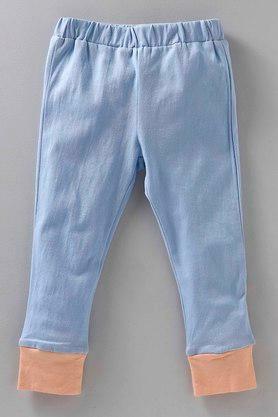 Revamp the clothing collection of your daughter by including this pant and top set from Nino Bambino. 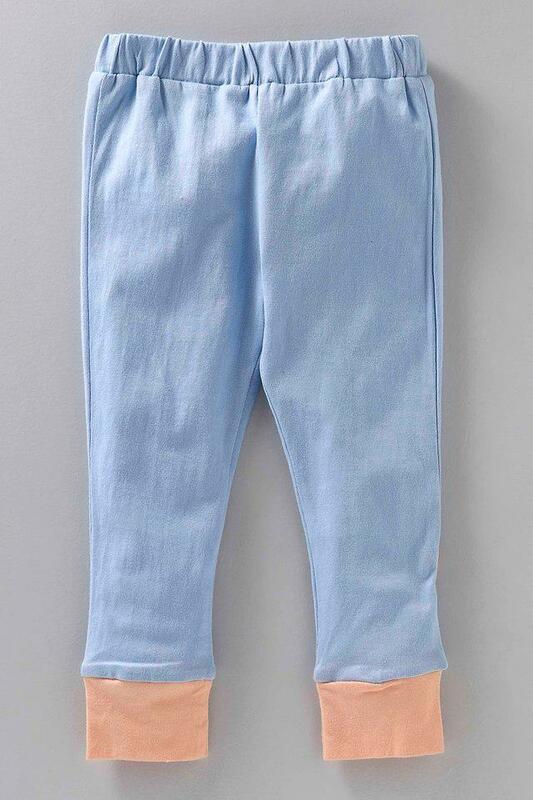 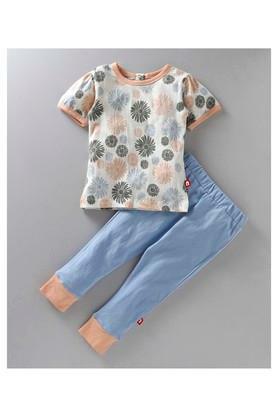 The top and the pair of pants come in distinctive patterns that will look great on your kid. 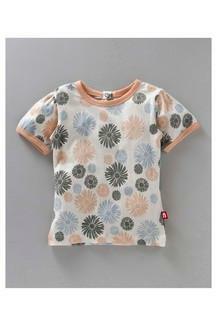 Besides, it has been crafted from organic cotton, which makes it comfortable to wear. Perfect for your daughter to wear on a regular basis, this pant and top set combines style and comfort. She can wear it while going for a leisurely walk with family. 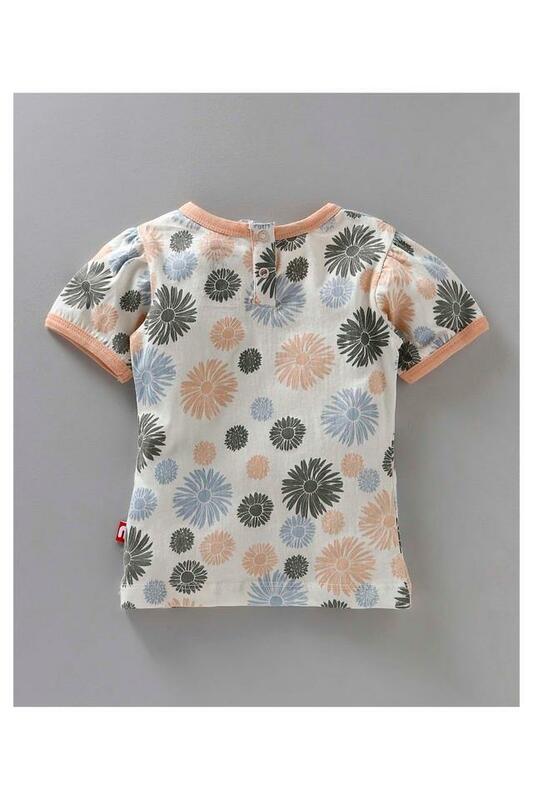 Nino Bambino is a Kids Wear Online Shopping dedicated to manufacturing comfortable, stylish, low-cost organic clothing for kids up to the age of 12 years. Keeping the trending styles in view and prioritizing baby’s health. The Brand manufactures organic kid’s clothes that suit your kid’s taste without taking a toll on his or her sensitive skin.